Train travel is quite popular in China because it is cheaper and convenient. With the railway system covering 135360.9km and about 1600 railway stations, most places in China is easy to reach. Taking a train in China may be quite different from which in other countries. Before taking a train in China, it is best to know some knowledge or tips to make the trip easier. 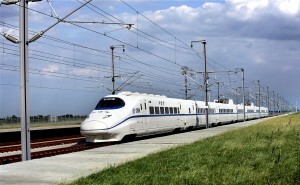 The following is some useful information about train travel in China. The pre-sale period of train tickets in China is 20 days. Therefore it is best to book the ticket in advance or there will be no ticket available on the departure day. We ChinaTour.Net offers train ticket booking service. We have train schedules in English. You can just book the train tickets online and do not have to go to the train stations. 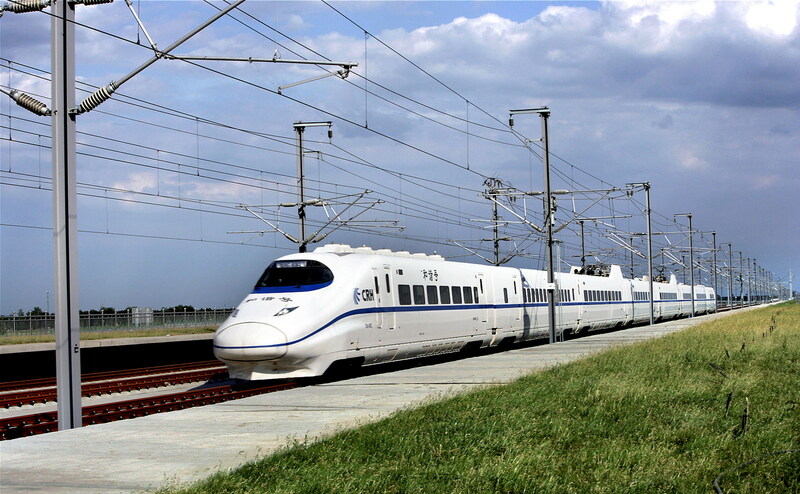 If you have any questions about train travel in China, please inquire us:86-10-56629550.